ALPROBOTIC designs and builds precision robotic cells for your specialized finishing process needs. We have proven experience serving the medical systems and devices market in France, Spain, Switzerland, and other countries, where our satisfied customers include leading medical device manufacturers. ALPROBOTIC’s OPR software rounds out the company’s product line, offering comprehensive robotic manufacturing and logistics management features. 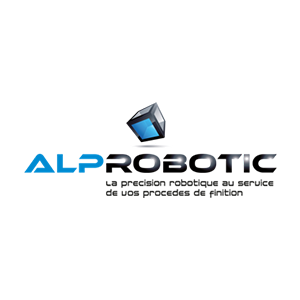 ALPROBOTIC’s new plant in Le Versoud in the French Alps is home to 400 sq. m of testing and assembly labs and a 30 sq. 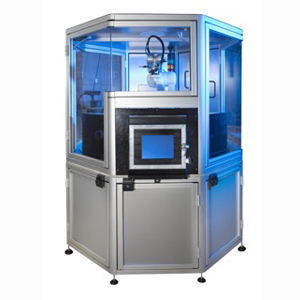 m pilot manufacturing facility for feasibility studies for annual volumes of 50,000–250,000 parts.